Bruno is available for adoption! 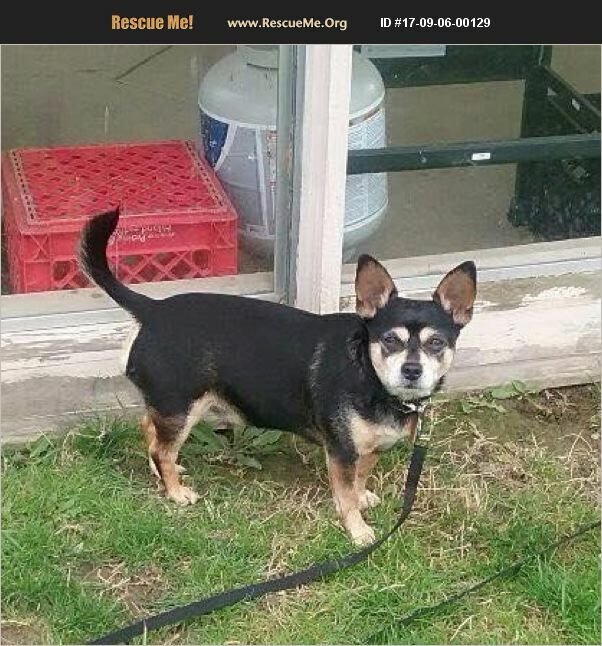 �%9D%A4 8.5 year old male chi. He has been around children. Was surrendered to rescue due to a heart murmur. We had a full work up done and he has been fully vetted. He has no symptoms of any heart problem. He is about 16 pounds, crate trained, housebroken, and good with other dogs and cats. Bruno's adoption fee is $150. If interested email stormsangelsrescue@gmail.c om or call 440-782-1268.